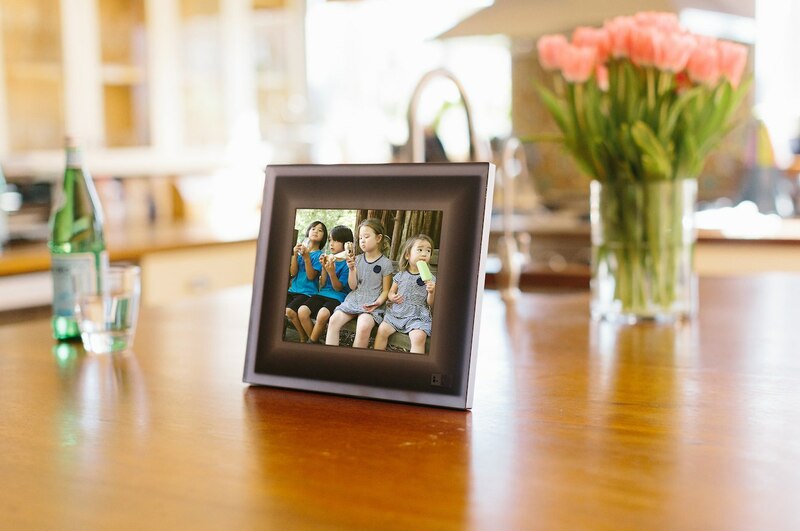 Intelligently display your photos with the Aura Smart Picture Frame. 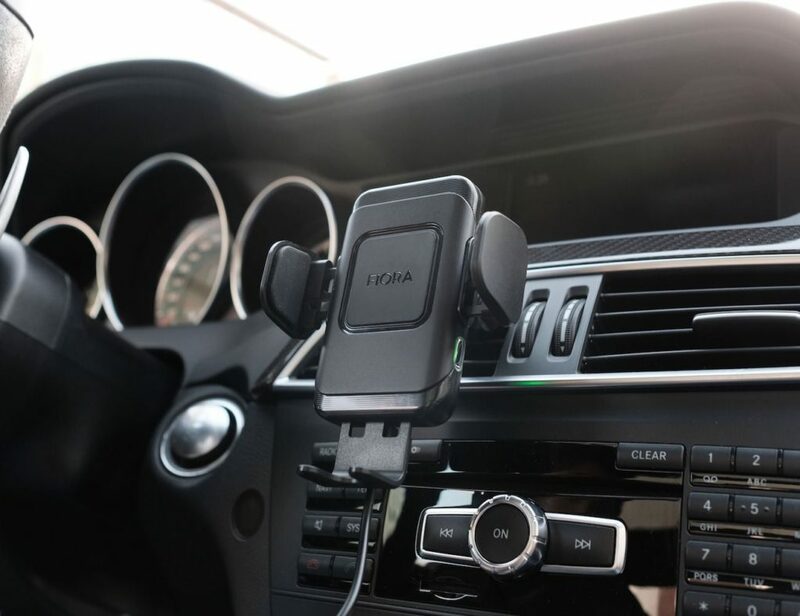 Connecting to the app on your iOS device via Wi-Fi, this photo frame displays the best memories from your device and rotates through the images throughout the day. 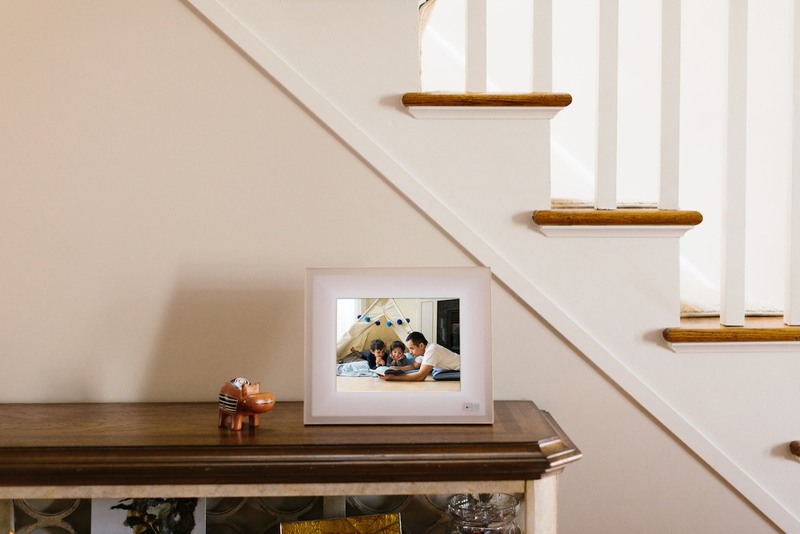 Because it’s a smart device, the Aura Smart Picture Frame can be contributed to by your friends and family all over the world. 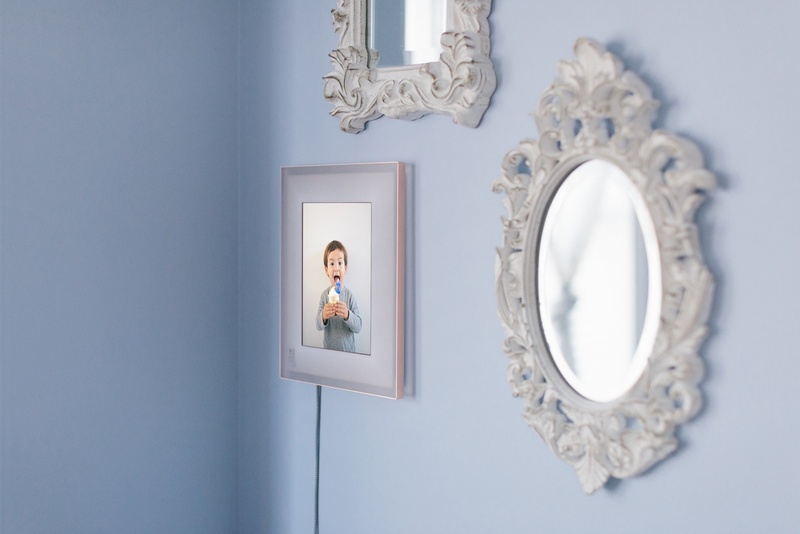 Simply invite them via the app, they can upload their photos, and the frame will display it all. 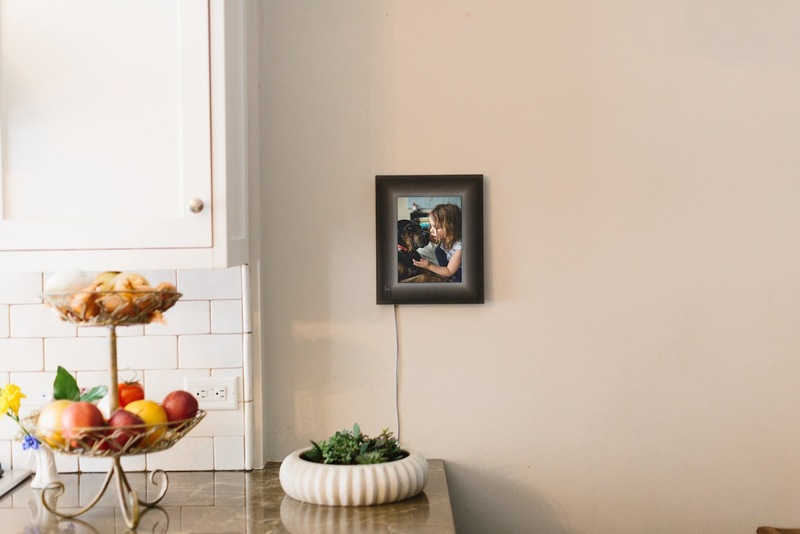 Super intelligent, the Aura Smart Picture Frame is actually able to discern quality images and filter out any that are blurry, too bright, too dark, those that don’t fit the orientation of the frame, or anything else that doesn’t make the cut. 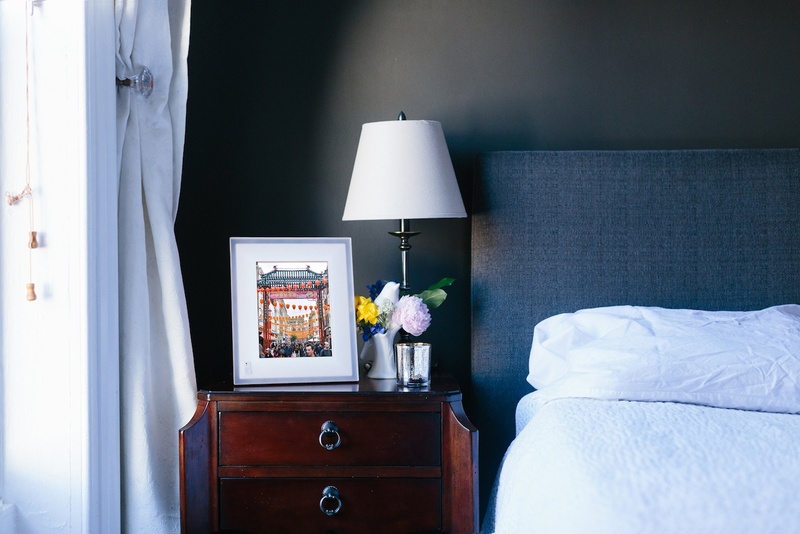 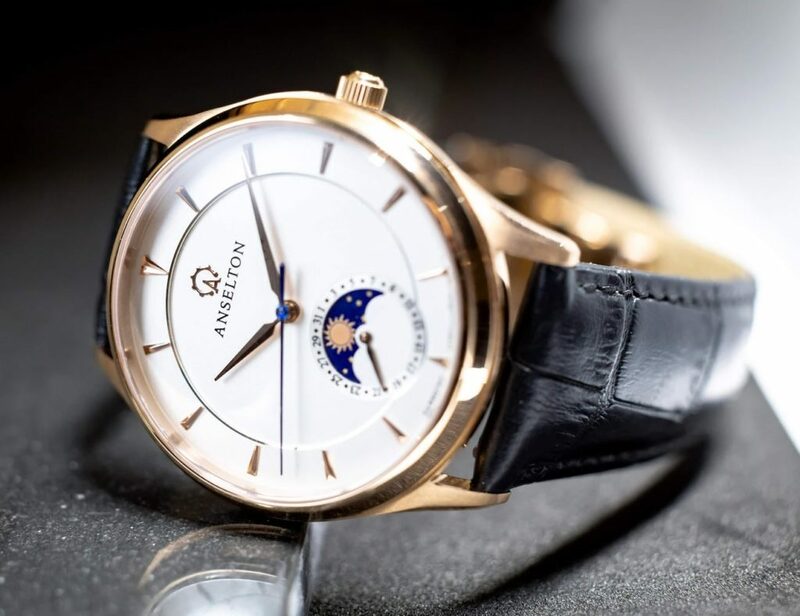 This leaves you with stunning images filling the entire space for all of your guests to see.